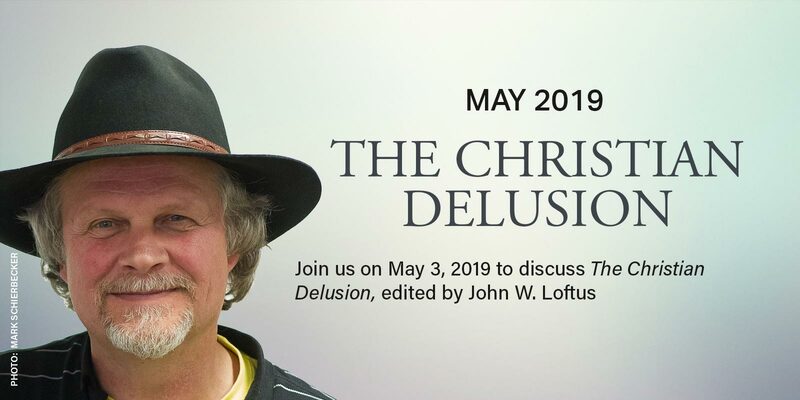 Join us at 6:00 pm on Friday, May 3rd for a discussion of The Christian Delusion, edited by John W. Loftus. Those unable to attend can watch the livestream on our Facebook page. We meet at 404 E. 1st St., Arlington, TX 76010.